This sweet necklace makes a wonderful encouragement gift! 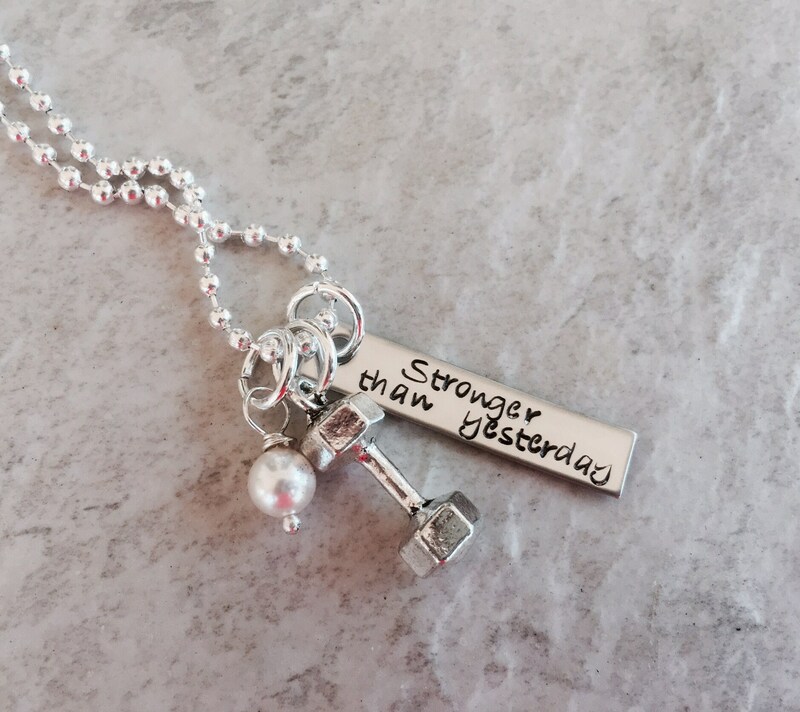 Includes 1/4" x 1 1/4" bar charm that say, "Stronger than yesterday"--YES! You can change the wording to a name, etc. Just keep the spacing in mind. 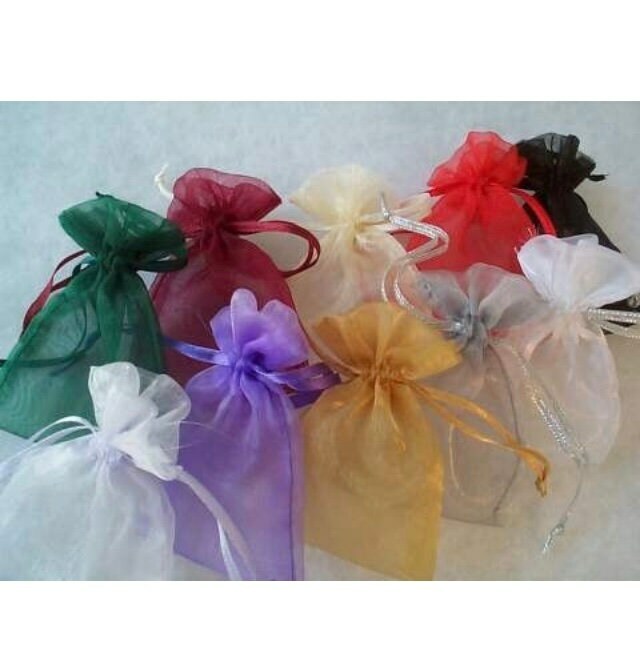 Includes a freshwater pearl or birthstone crystal. Also includes barbel charm. 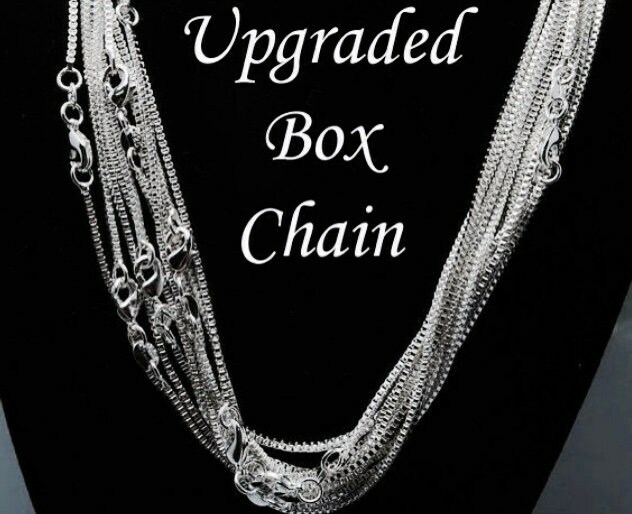 *****TO PERSONALIZE: Please use the section provided (or the notes section found on the check out page), to let me know if any changes need to be made to the necklace. 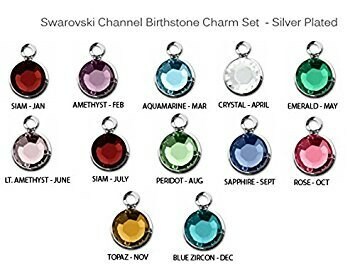 Use the drop down menu provided to select your chain type and crystal.